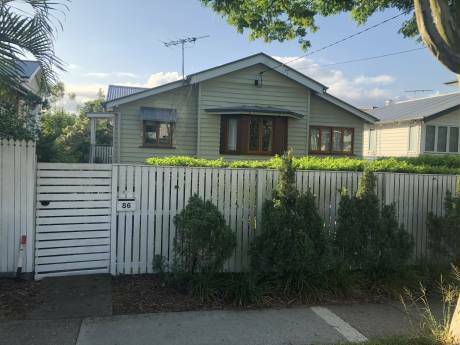 Our home is perfect for a family with children who are looking for a fun holiday in Brisbane and close to the Gold Coast beaches. We have small children's equipment galore and plenty of beds (we have 5 children aged 1-7) but we also take care of our things. 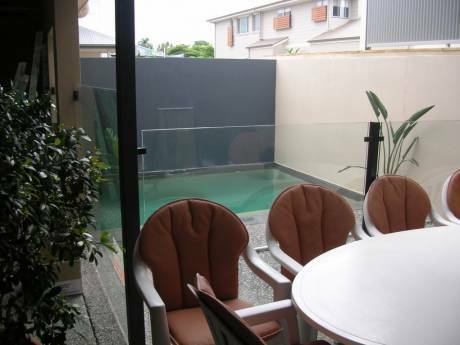 There is a large backyard with a trampoline, sandpit and swings and a toy/TV room for children to play in. If you are not a family with children it is also suitable for you with all the functions of a normal home. It is a warm and inviting home and we hope you like it as much as we do. We are Wendy and Cameron, a married couple with five small children. Cameron is a doctor and surgeon-in-training and Wendy is a teacher who is currently a stay-at-home mum. Our children are our great love and are normal active children who also know how to behave themselves. We have taught them to respect property so our house is fairly well intact. We are into camping and bushwalking but at this stage of our children's life think a house swap is much more affordable and comfortable for holidays. We are quite domestic in our lives at this point but are always looking for an adventure. We are a christian family too. We are looking for a house swap this year preferably in September for about a month in New Zealand but are open to all offers. 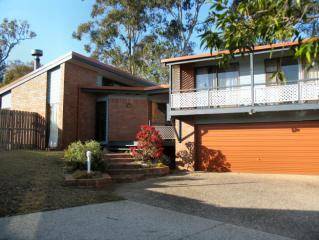 We live in the suburb of Mansfield which is situated coveniently close to two of the biggest shopping centres in Brisbane. Public transport (bus) is only 100 m walking distance from our door and goes into the city where you can visit major attractions.